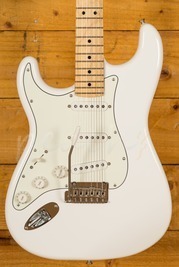 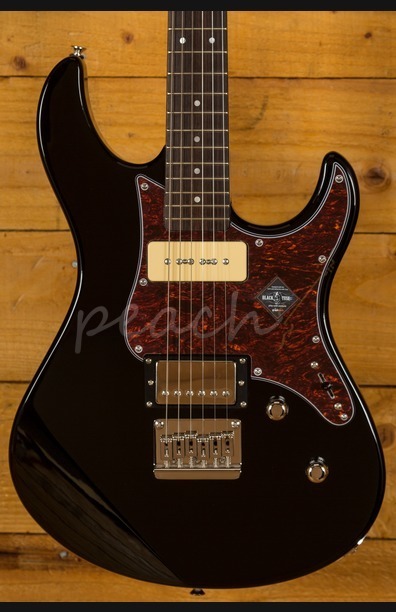 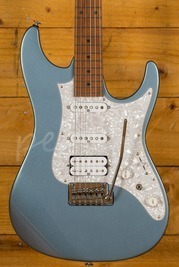 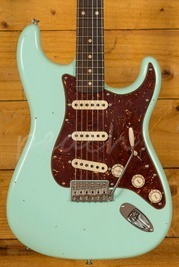 The Yamaha Pacifica is one of Yamahas most important models, since its inception back in the late 80s and early 90s it has become one of the most popular guitars on the market. 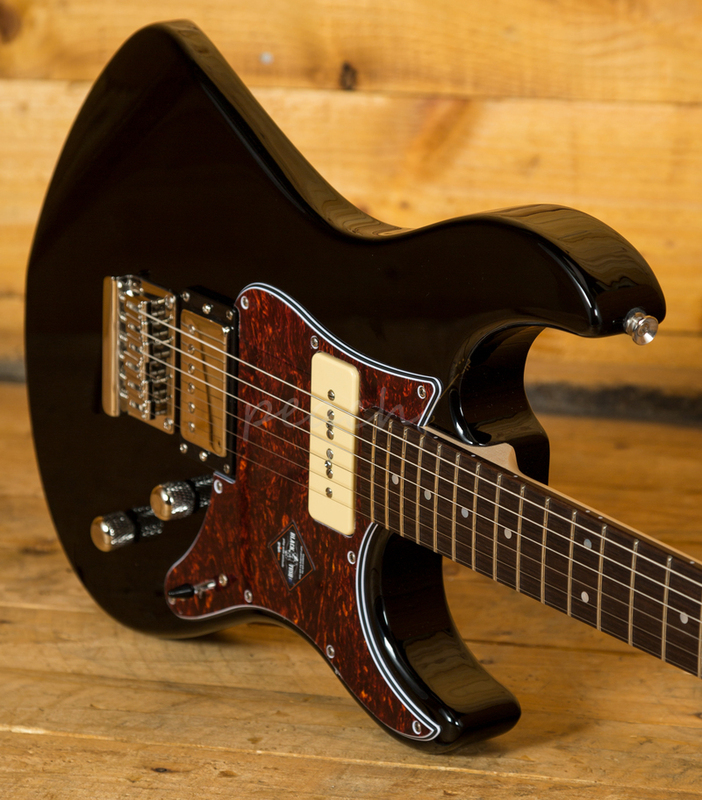 The body is typically comfortable, as all Pacifica's are, and with a crisp Black finish it looks real slick. 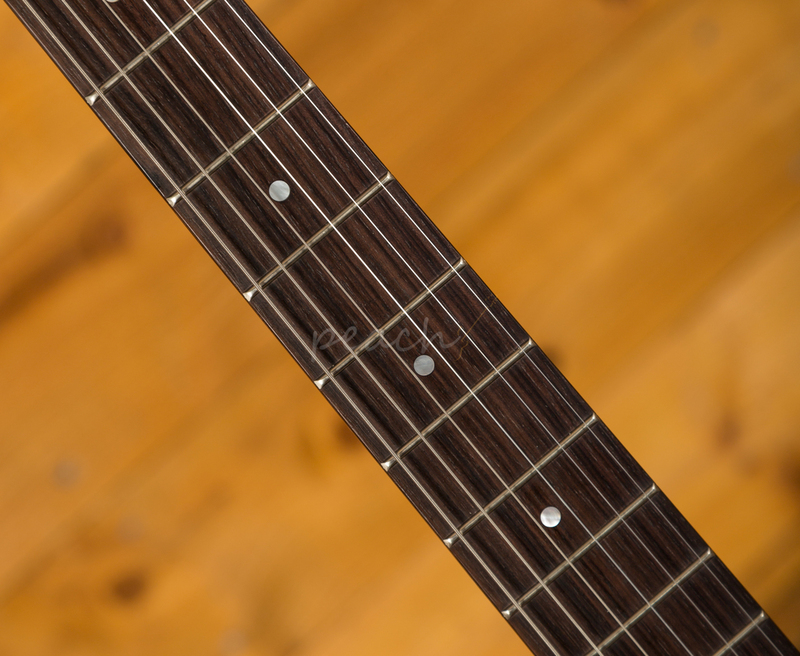 The Maple neck features a Rosewood fingerboard, designed for easy fretting and comfort; it's equally at home playing big chords or intricate lead work. 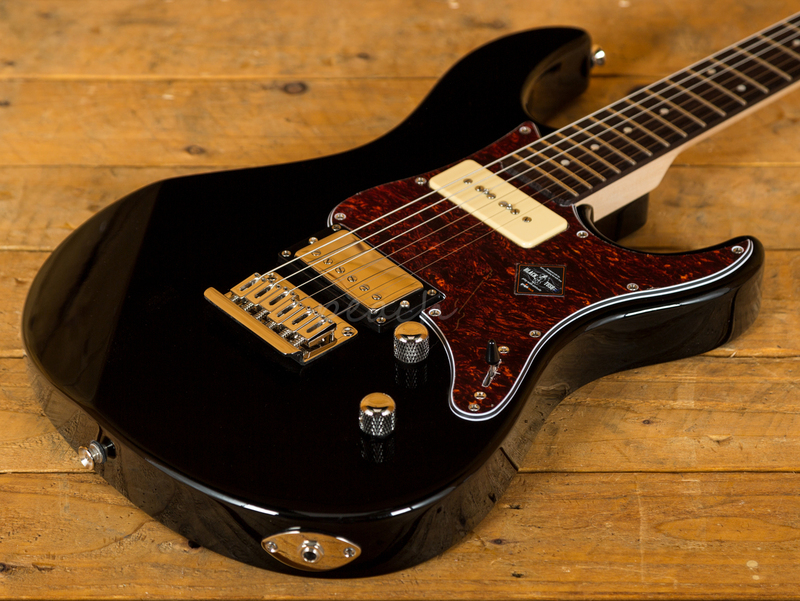 22 Medium frets, a 13.34" radius and 25.5" scale length make this Pacifica feel familiar and supremely comfortable. 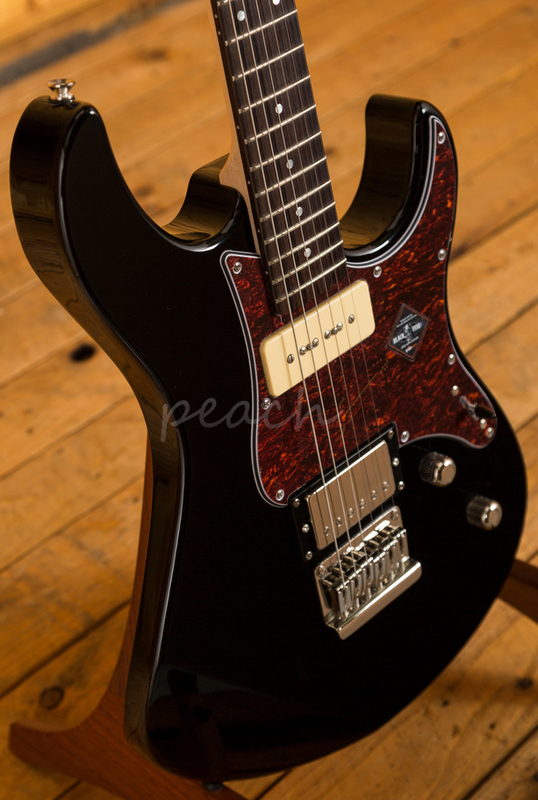 With a P-90 single coil and a humbucker, the Pacifica offers great tonal variation. 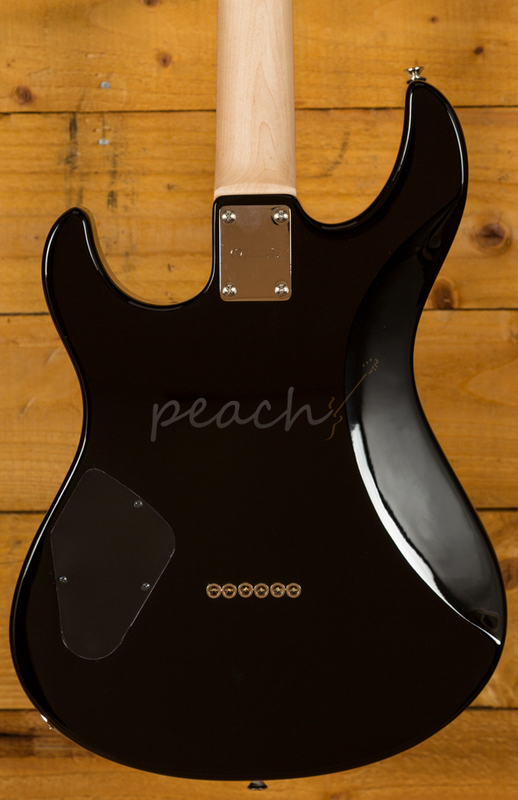 With a bitey low end from the humbucker and a lush shimmer from the P-90, it is comfortable playing a wide range of styles. 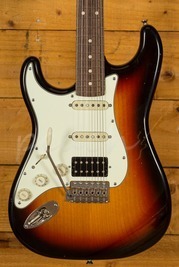 The tone control doubles as a coil split for even greater depth and texture. 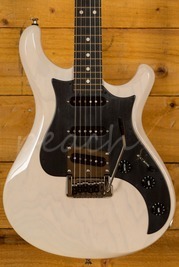 With a TUSQ nut and Grover locking tuners, it offers great tuning stability and intonation. 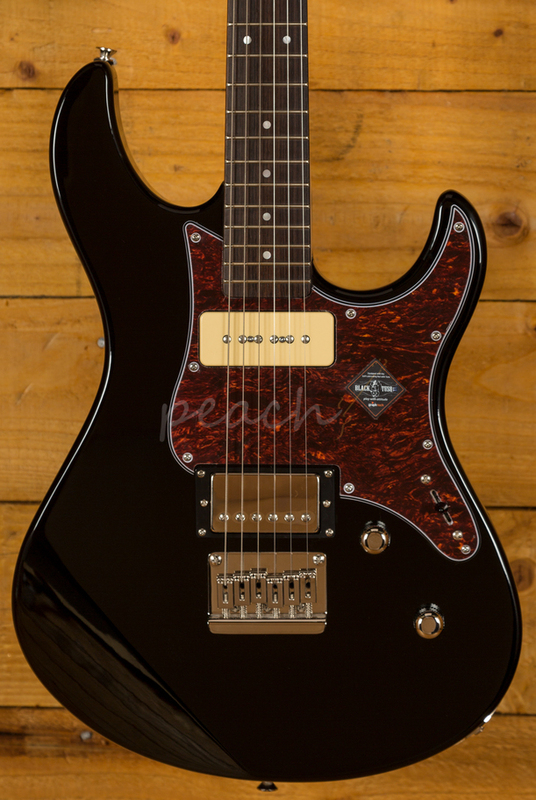 The Pacifica is a great option for gigging musicians and complete beginners alike.